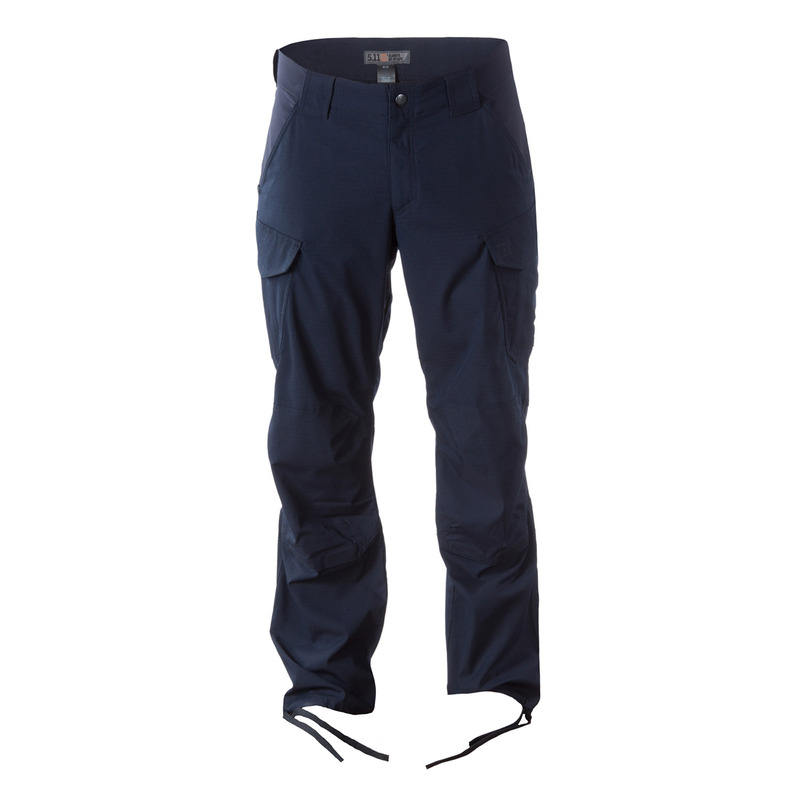 5.11 Tactical Stryke TDU Pants provide you with tactical efficiency, Flex-Tac™ mobility, enhanced structure, and fabric reinforcements for increased reliability across the board. It's the ideal choice for serious tactical, law enforcement, or private security operators. Teflon® treatment keeps your pants looking professional by repelling stains and soils.